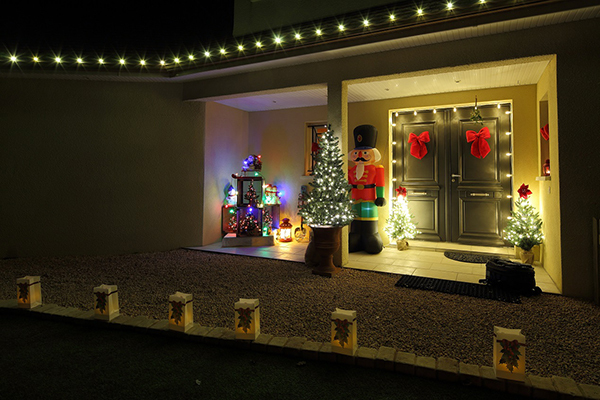 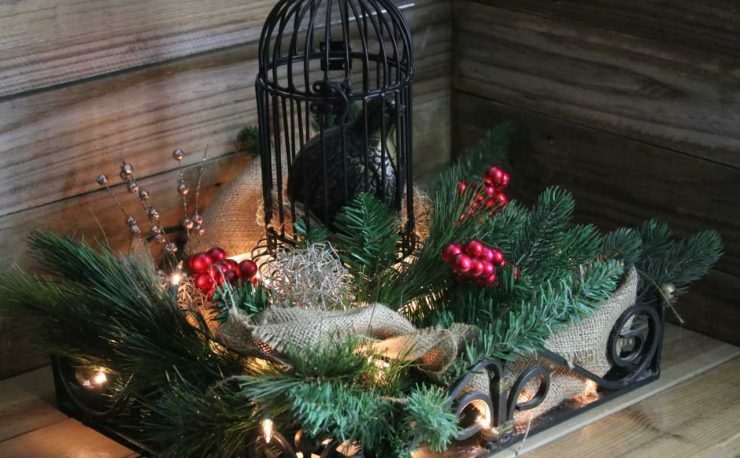 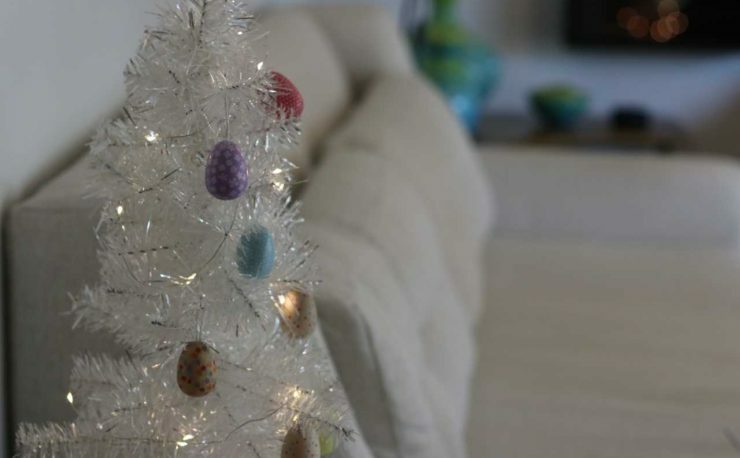 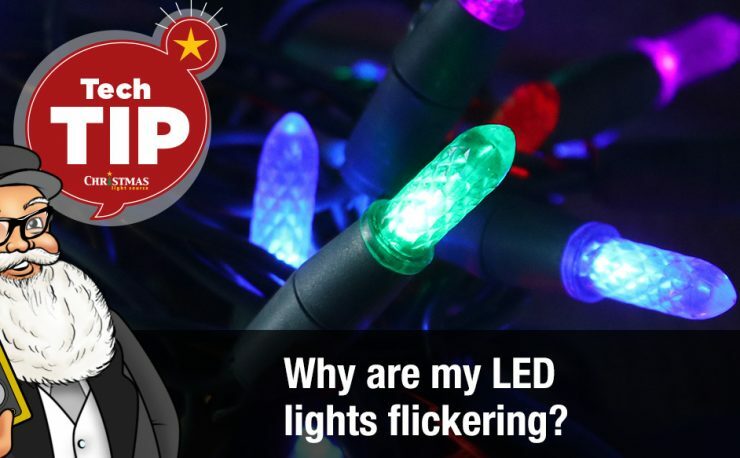 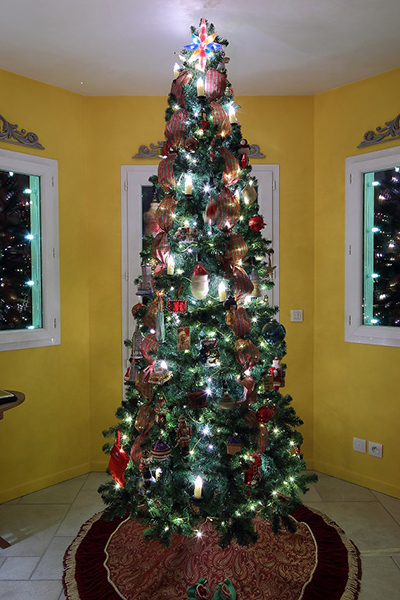 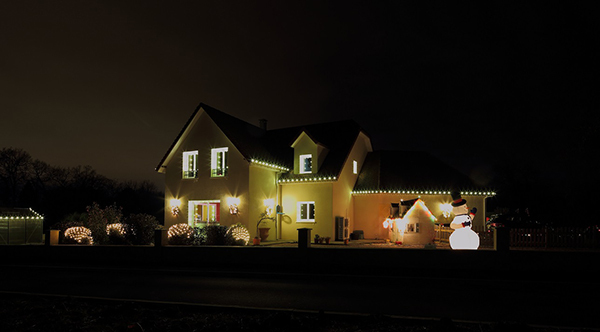 Marc, one of our international customers located in France shares with us how he uses Christmas Light Source to decorates for the Christmas season. 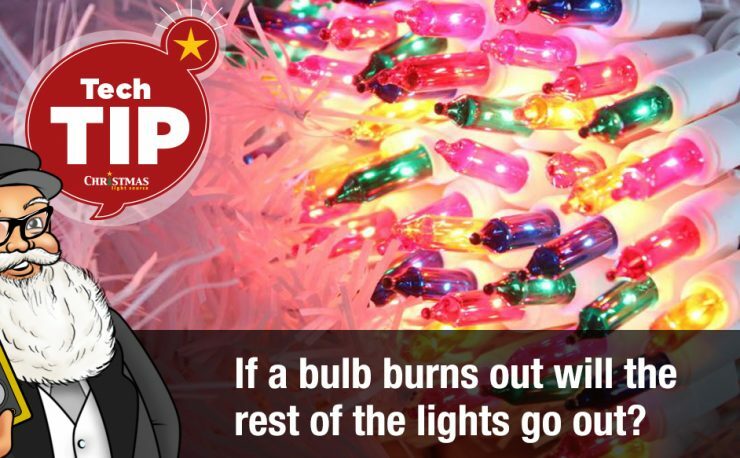 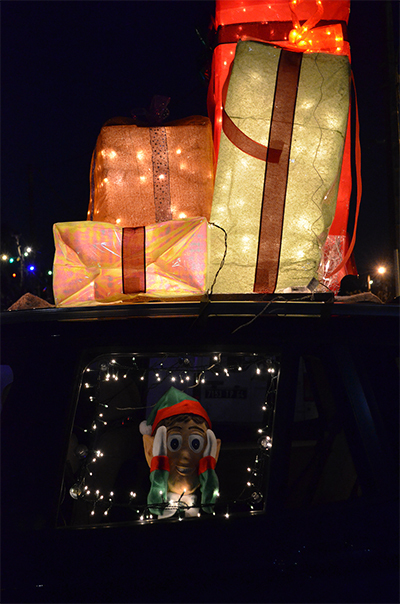 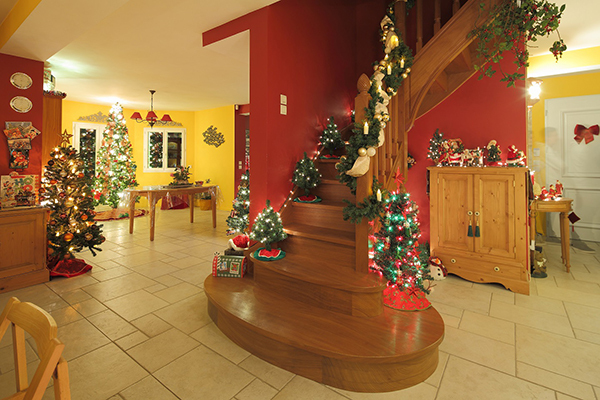 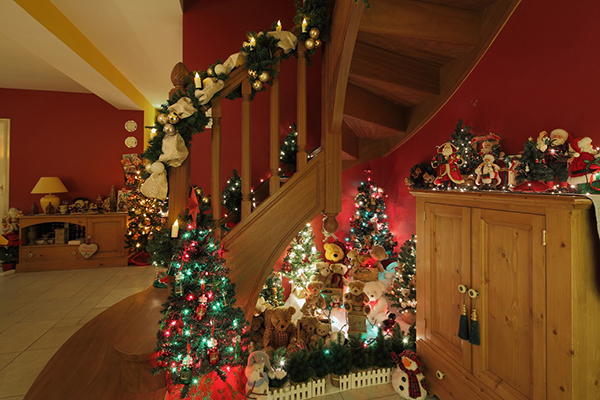 His family enjoys holiday lights on their 8-foot Christmas tree, throughout their home and outside. 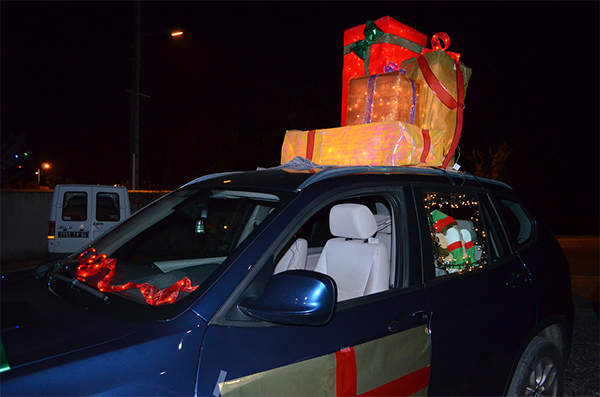 They even decorate their car.